" Conveniently located, Villotale Nagthat MN offers comfortable accommodation to its guests. 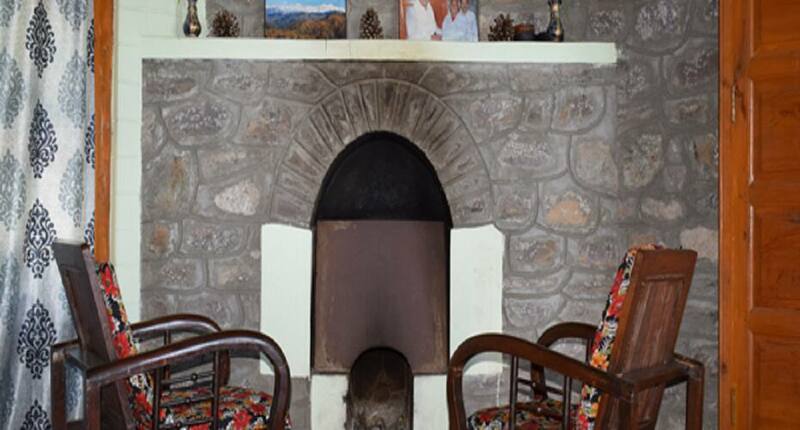 Conveniently located at a close proximity from , Villotale Nagthat MN is a budget property in Dehradun offering outdoor activities like trekking, Rapeling and mountaineering to its guests. The Homestay has well-appointed rooms. Some of the amenities offered within the room include tea-coffee maker, wake-up call, room heater, drinking water and attached bathroom with hot and cold water. Villotale Nagthat MN offers services like cook on call, parking and separate smoking area. Room service, car rental, medical assistance and power back-up are few of the facilities available within the premises. Places of interest and travel hub in Dehradun include , . The closest airport to this property is What people love the most about this property is its great location and hospitality. Book now and enjoy world class services at Villotale Nagthat MN. "